A welcome addition to Holocaust literature, this work presents a series of 49 personal reminiscences of non-Jewish citizens in various European nations who risked their lives to hide resident Jews from the Nazi horror. Most of those interviewed felt their actions were done out of friendship and for people caught in a web of hatred and anti-Semitism. They did not feel that they were acting heroically but that they were doing what was right. 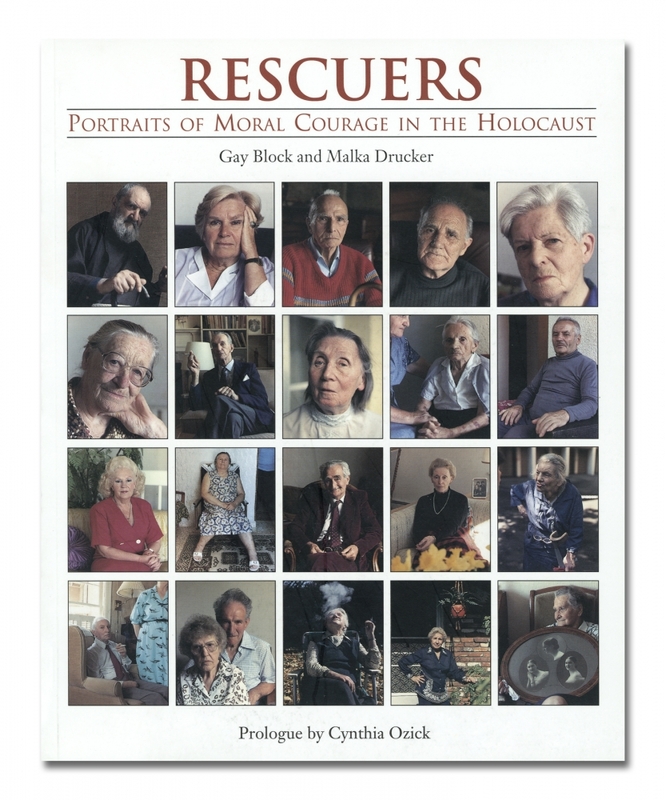 Portraits by Block of each of the rescuers accompany the text. These 49 are representative of the 9,295 rescuers honored at the Yad Vashem in Israel. This is recommended for general readers as well as for college and university libraries.